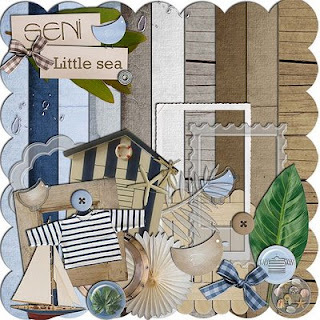 Just finished downloading some of these yummy digital scrapbooking FREEBIES from different blogs of designers. 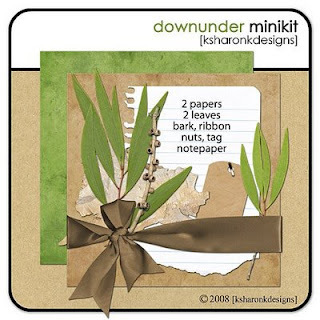 Sharon is one of my favorite designer as well as scrapper, she is a minimalist scrapper with simple yet stunning digital layouts, plus her photos are crisps and awesome. I have been downloading a lot of digi freebies lately and the only problem that I have is when will I start scrapping again bec. my mojo is not here anymore. The last time i made a layout is about 3 months ago and I am itching to scrap again. 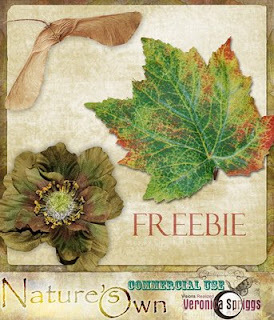 I am glad there are FREEBIES that I can download I don't need to buy any digital scrapbooking kits anymore in this way, I can save a bit more to buy a new CANON 18-200 mm lens this year, i will just set aside my desire to buy an LCD HDTV bec. it is a bit expensive. I'd just choose the lens that I am eyeing since it was released this month.